7A #1 Bob Jones (28-6) 7, Boaz (12-10) 2: Bob Jones was victorious over Boaz, 7-2 on Saturday. Luke Tralongo led the Patriots to victory on the pitcher’s mound. He lasted five innings, allowing six hits and one run while striking out five and walking zero. Andrew Wright threw two innings in relief out of the bullpen with no runs on three hits with one strikeout. Bob Jones totaled eight hits in the game with Mitchell Daly and Dylan Ray each collecting multiple hits. Daly went 3-for-3 at the plate with a triple, RBI, run, and two stolen bases. Ray was 2-for-3 with a double and 2 RBIs. Tyler Jones had a 2-RBI double and Colten Carver and John Michael Riley chipped in singles. 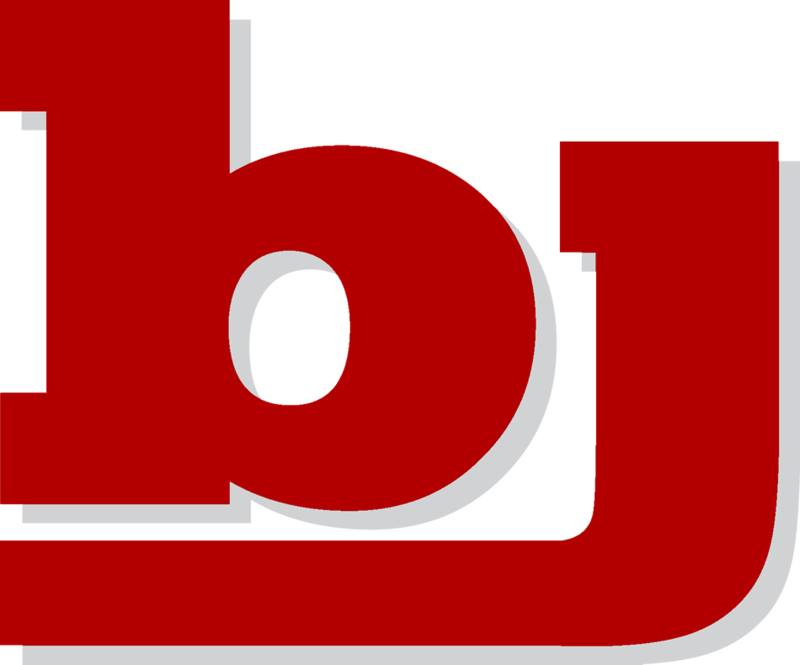 7A #1 Bob Jones (29-6) 5, Muscle Shoals (13-8) 0: Bob Jones defeated Muscle Shoals 5-0 on Saturday as three pitchers combined to throw a shutout. Bob Jones got things moving in the second inning when John Michael Riley hit a solo homer. Bob Jones then put up three runs in the fifth inning. The Patriots’ big inning was driven by a single by Dylan Ray and a home run by Caden Rose. Stuart Edge earned the victory on the pitcher’s mound as he lasted three and a third innings, allowing two hits and zero runs while striking out six. Sam Maynard and Nick Brown entered the game out of the bullpen and helped to close out the game in relief. Maynard threw two and two-thirds innings with no runs on no hits with one strikeouts. Maynard entered in the 4th inning with runners on the corners and one out before inducing a bunt and a strikeout to end the scoring threat. Cam Hill went 2-for-3 at the plate to lead Bob Jones in hits. Riley and Rose finished with homers while Colten Carver, Brett Brosnan, and Dylan Ray all had singles. Patriots return to play on Tuesday with a home area game versus Florence at 5:30.